FutureVideo | Leader in the design, engineering, and manufacturer of High Definition recording systems for video and audio applications. 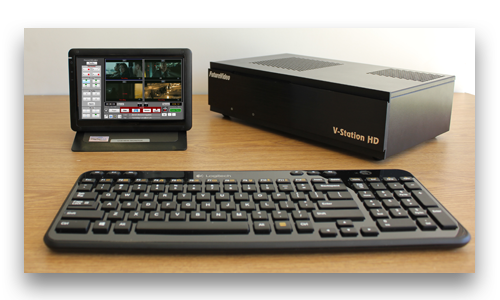 Win a $3,995 Pro4 Plus Multi-Channel Production DVR System From FutureVideo and Videomaker Magazine. Find out more here. 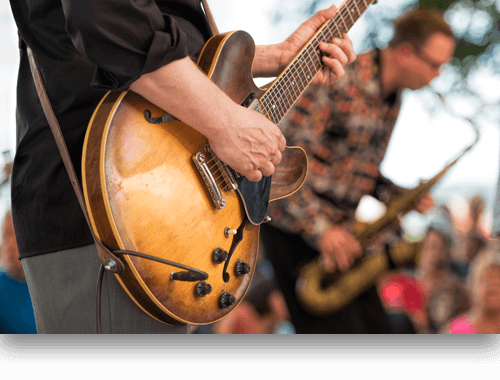 Live concert & theatrical events, interviews, religious services, sports, web productions, weddings, festivals, community TV productions, Virtual Reality and 360 Video Capture. 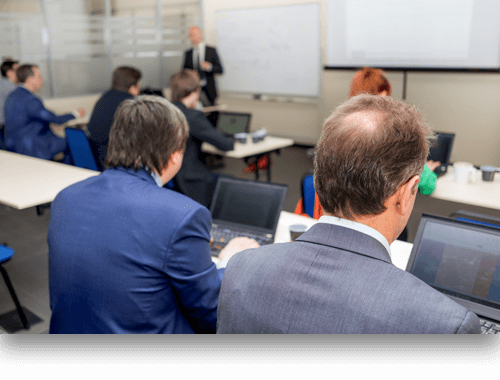 Lecture capture for schools & meeting capture for businesses, corporate communications, sports, military. 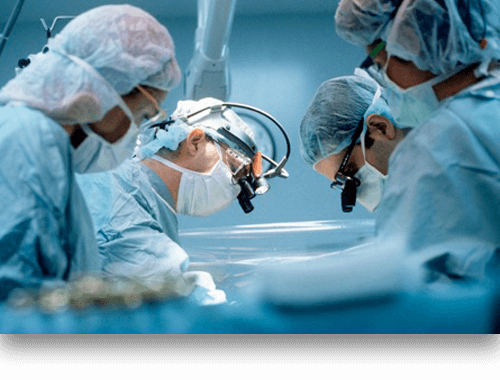 Medical procedures, physiological & psychological studies, rehearsals. Shoot Edit Deliver… In Minutes! For All Types of Multi-Camera Applications… Including Yours! Typical User Experience: A two-person videography team shoots concert with 2 stationary ISO cameras, one on stage shooting toward audience and one at back of venue with wide shot of entire stage. They use cameras 3 and 4 for close-ups and to follow the lead singer’s movements. 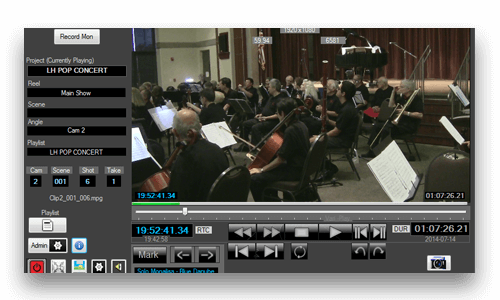 After wrapping, the concert is replayed and the edit decisions are made, a rough-cut reel is created and uploaded to a secure ftp site for the performers and producer to review. 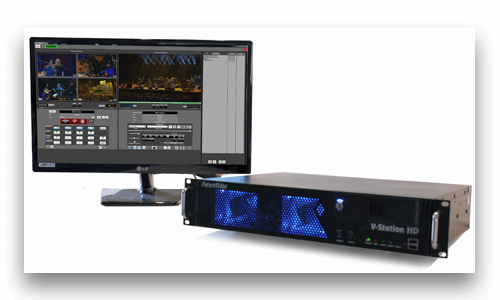 The V-Station HD project is transferred to the videographers’ non-linear editing system to create a polished version that is ready for exhibition. Typical User Experience: A sales force trainer uses V-Station HD to record 4 batches of salesperson presentations (1 camera per room/student) at a time. Notes and recommendations are later logged at critical parts of the footage. 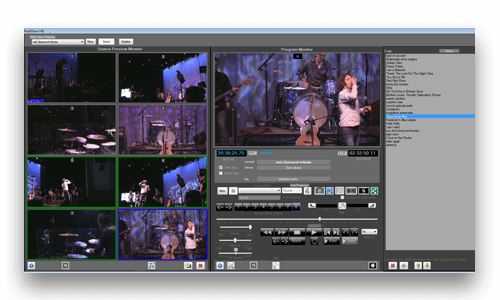 The editing is quick by not require transfer or re-encoding, since it is all done on the V-Station HD Studio. The trainer saves the individual training sessions on a thumb drive which is provided to the student for reference. 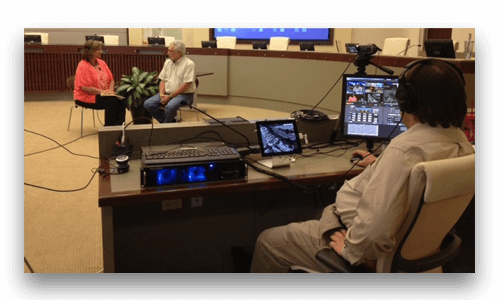 Typical User Experience: A behaviorist records the subject with camera 1 as a medium shot of the subject, camera 2 as a close up on the subject’s face and upper torso, camera 3 is on the room clock, and camera 4 is a wide reference shot. 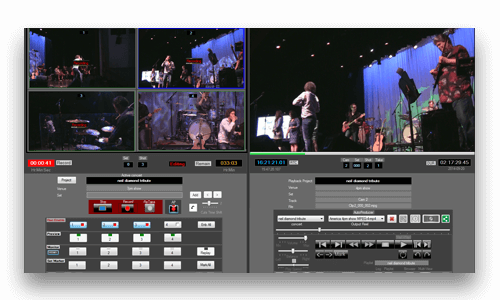 V-Station records all 4 camera feeds simultaneously. The Behaviorist reviews footage from multiple angles, marks, logs, and annotates observations. The project footage and notes are then uploaded to server or secure ftp site for access by colleagues. Colleagues review and annotate the footage. The V-Station HD project is archived for future reference.